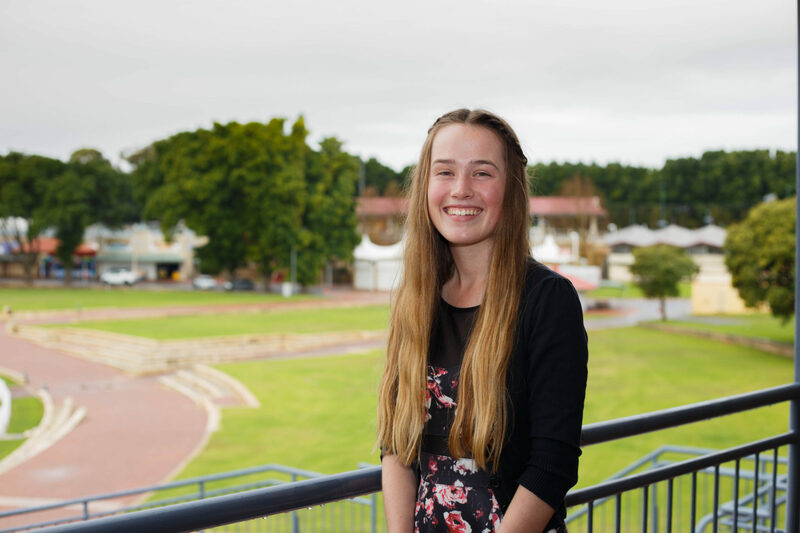 The Royal Agricultural Society of WA (RASWA) is proud to host WA’s finest agricultural competitions. 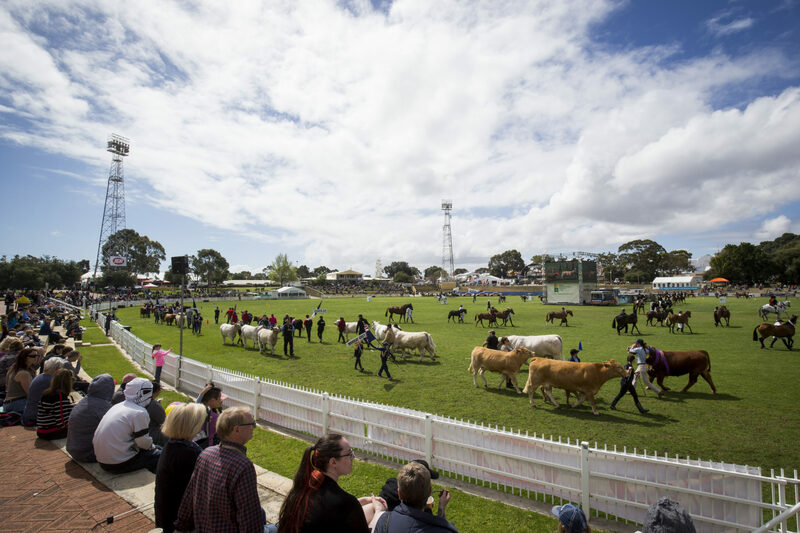 Since the first Perth Royal Show in 1831, we have continually driven to exceed our competitions from year to year to have set the benchmark in WA for agricultural related competitions, including Food and Beverages. 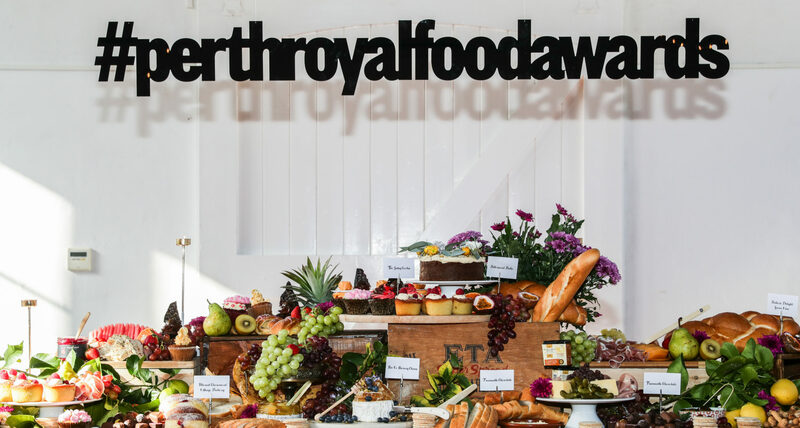 Our Awards have become an important part of the agriculture industry in WA as they carry longstanding traditions, but our team are continually working to evolve the Perth Royal Food Awards to adapt to consumer and industry trends. By incorporating development and innovation, our Awards are current within their respective industries and this ensures the competitive nature of the Awards are sustained. 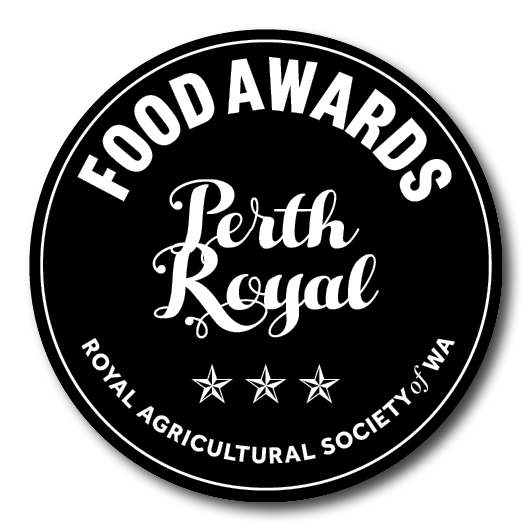 Click below to enter the Perth Royal Food Awards website and more information.